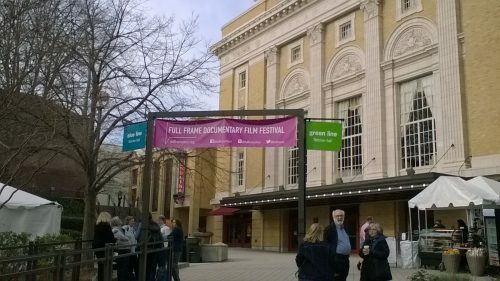 The Full Frame Documentary Film Festival in Durham, North Carolina opens today. InsidePulse will be reporting back all weekend with reviews of films and video interviews with the filmmakers. Last year’s festival featured many of the films went on to be Oscar nominated and played at your theater during the year. The big films we’re currently looking forward to seeing includes Hail Satan? about the group that have been causing trouble for so many folks including The state of Alabama and Netflix’s The Chilling Adventures of Sabrina. That plays on Friday night. Saturday has Miles Davis about the jazz trumpet legend. Things wrap up on Sunday with documentaries about Mike Wallace, Aretha Franklin and Beto O’Rourke. On a sad note, we’ve learned that Jake Jacobson of Westwood One Radio has passed away. Jake was always a joy to hang out with at the festival. He knew the unheralded films that must be seen on the schedule. He had great tales of his diverse career and upcoming projects. Jake was a great festival pal and will be missed. 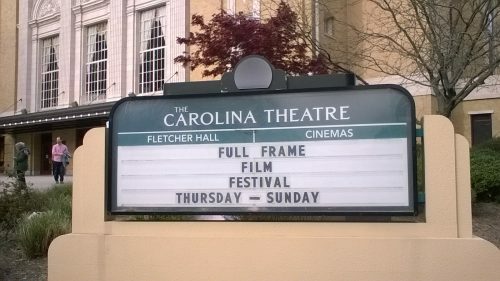 Tags: Chilling Adventure of Sabrina, Full Frame, Full Frame Film Festival, Hail Satan?